You may have heard of essential oils, seen someone diffusing them, or even sampled some while shopping at your local health food store. Maybe you thought they smelled nice, but the idea that they have therapeutic benefits seems a little far-fetched or hokey. How can a tiny drop of anything have any real impact? Believe me, I thought the same thing! Essential oils truly are gifts from the earth, 100% a product of Mother Nature. They are natural aromatic compounds found in the flowers, seeds, stems, bark and other parts of plants. When you slice through the peel of an orange, rub a fresh peppermint leaf between your fingers, or inhale the scent of a rose, you are experiencing essential oils. After distillation or cold pressing, these tiny drops are highly concentrated and extremely powerful. A little goes a long way! 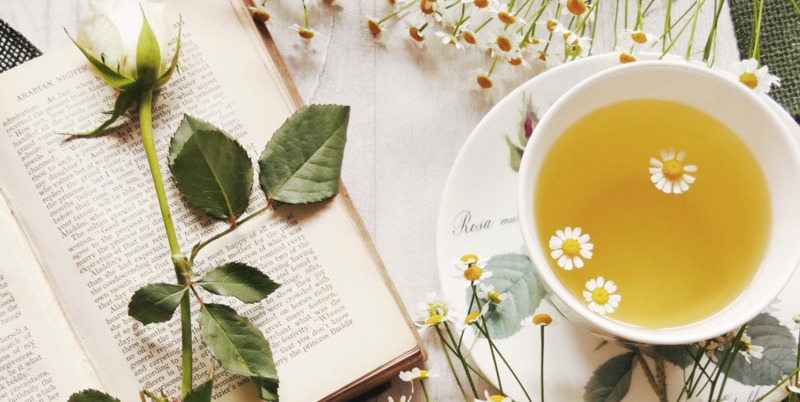 Aromatic plants – including plant material infused into vegetable oils or animal fat – have been used for millennia by virtually every culture to promote well-being. 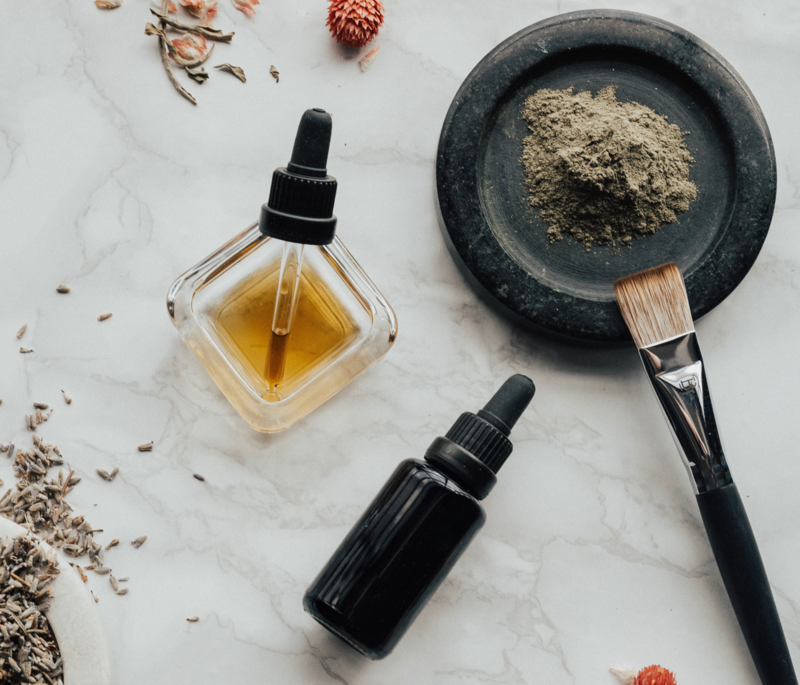 The ancient Egyptians, for instance, used plant-infused oils extensively for their medicinal properties, beauty treatments, and spiritual practices. Infused oils such as frankincense, sandalwood, myrrh and cinnamon were considered so valuable they were exchanged for gold along the caravan trade routes. 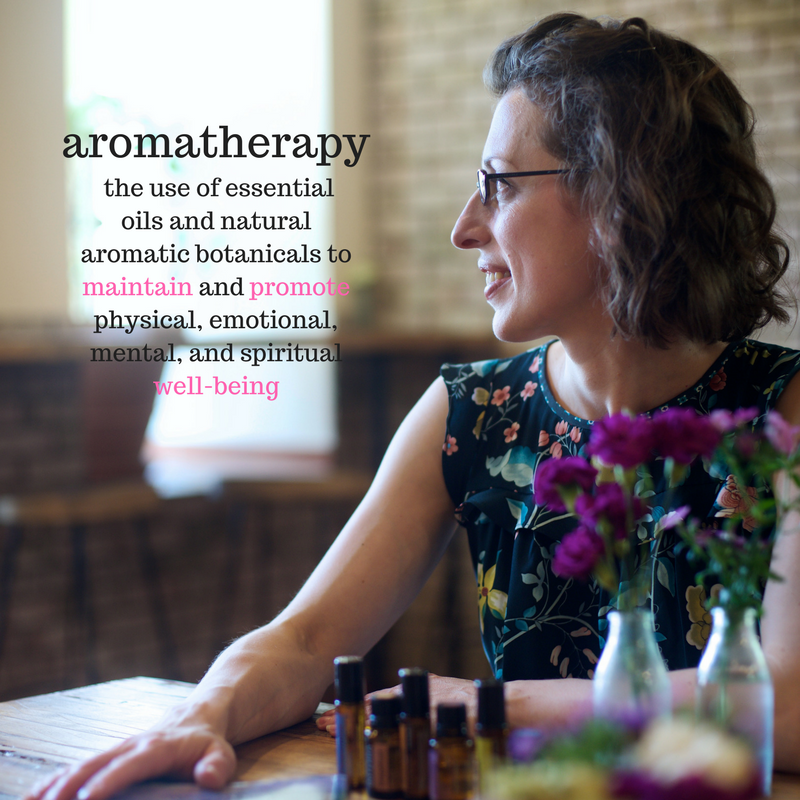 If you’re interested in history, this article provides additional details about the evolution of aromatherapy. Today, we enjoy many of the same properties from our modern distilled or cold pressed essential oils as the Egyptians did in ancient times. Essential oils are way more than something that just smells nice. Their individual chemical compositions and aromas provide valuable psychological and physical therapeutic benefits, which can be achieved through inhalation, topical application, and ingestion (click here to learn about methods of application). They can be used as single essential oils or in complex essential oil blends depending on the desired outcome. Scientists and medical practitioners continue to research and validate the numerous health and wellness benefits of essential oils. The Aromatic Science website is a great resource if you, like me, are interested in seeing scientific evidence that essential oils work. The site contains thousands of published scientific research, organized by specific oil, body system, or chemical constituent. 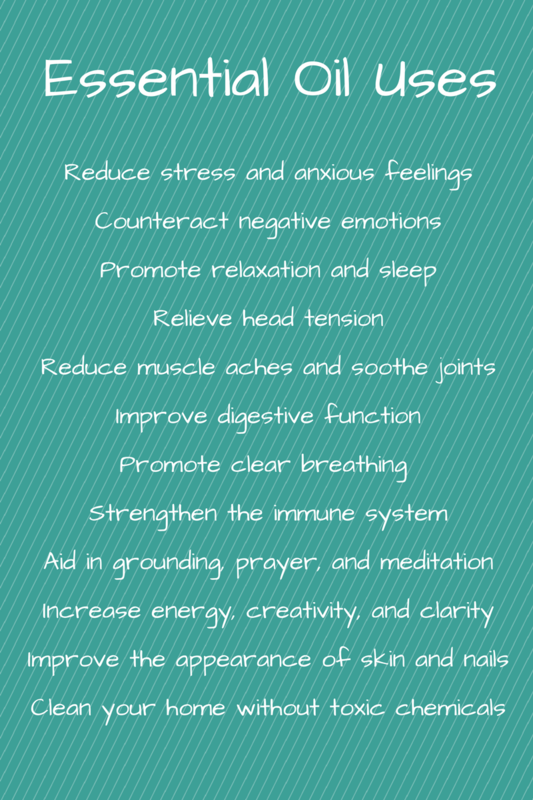 Want to learn how to use these powerful health tools? Click here for an overview of some of my favorite ways!